Fall color is reaching its peak at the JC Raulston Arboretum and the Japanese maples are especially gorgeous. 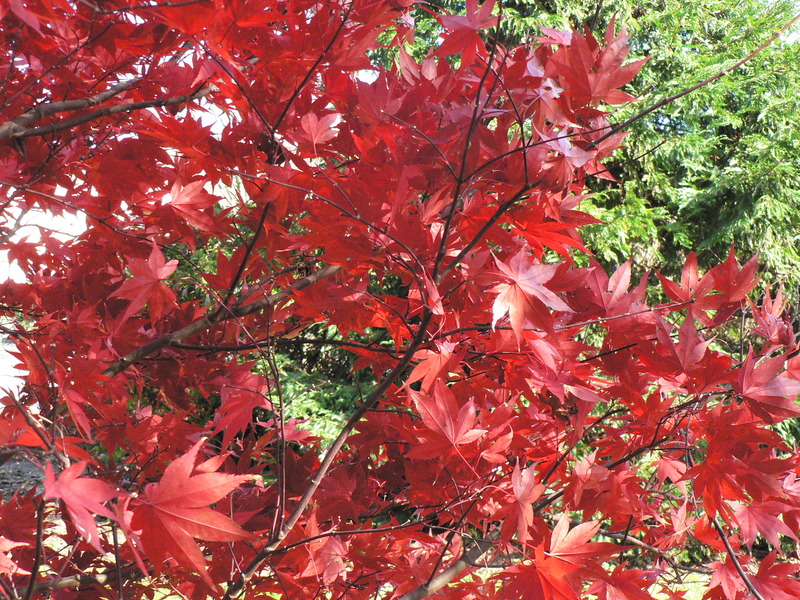 So, if you can’t make it to Japan this week for some countryside Maple Hunting (“Momiji-gari” ), visit the Arboretum. 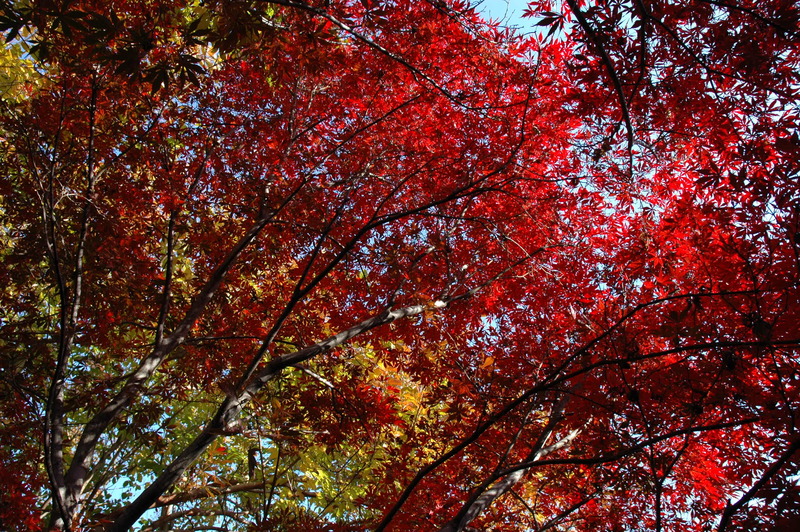 There are over 130 Japanese maples now showing off their autumn colors. This entry was posted in Uncategorized and tagged Purple-leaf Japanese Maple (Acer palmatum 'Ô kagami') on November 8, 2013 by nancydoubrava.